I went from accolades in college to art direction of a national corporation in my first year of employment. I now have over ten years experience in the industry. I LIVE for design and take every opportunity I can to create something new and interesting. From branding to marketing I have you covered, I can slice out the best options for getting your project done right! As other industries evolve over time, education continues to be stuck behind a centuries old one-size-fits-all methodology. 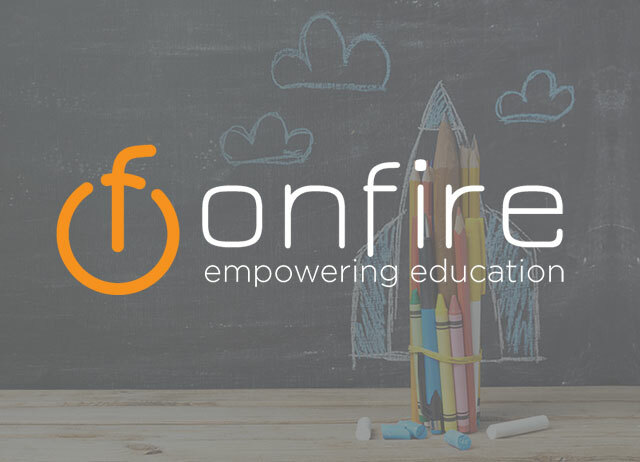 To address the needs of a diverse 21st Century mindset, we believe each student needs to have more input and control over their educational experience-and now, with our unique system, they have the ability to truly become the authors of their own story. Reacquired and brought back to life. 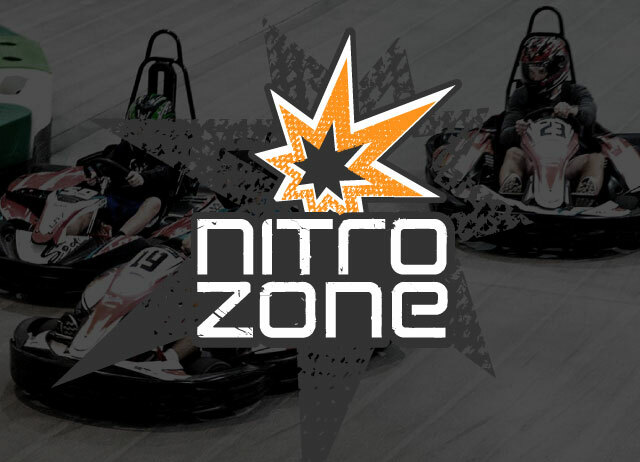 Nitro Zone is a family entertainment center - with bowling, jump parks, ninja courses, restaurant / bar, arcade, and most importantly - go karts! The rebranding goes all the way from a new logo to new menus. There were also uniforms, promotional videos and layouts for the trampoline park that needed consultation. 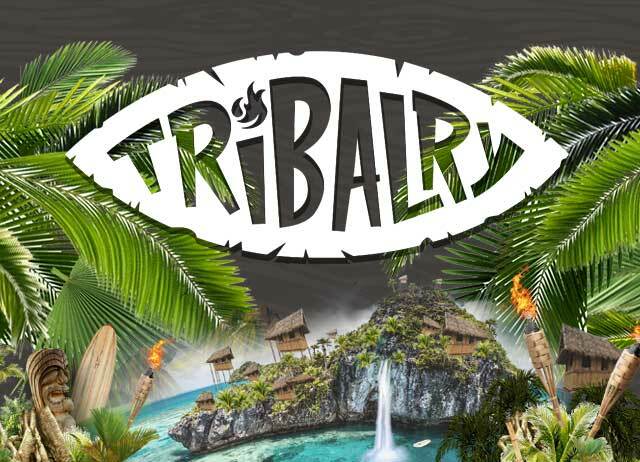 Conceptualized by the same team behind Corporate Alliance, Tribalry is dialed down place to create, connect and communicate with your very own tribe of like minded people. 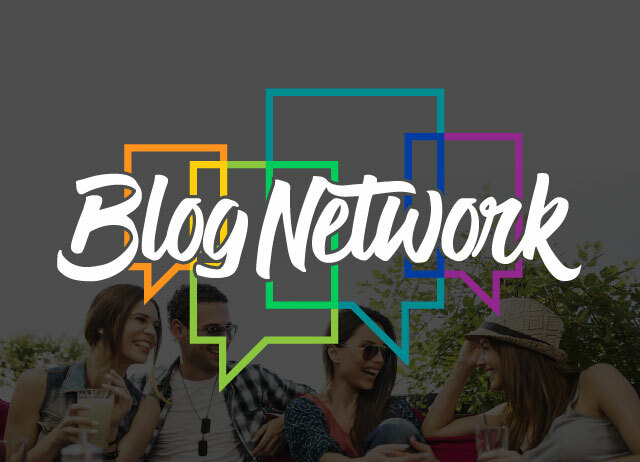 Tribalry is a closed loop social media platform that people or businesses can utilize. Your device does not support the video. 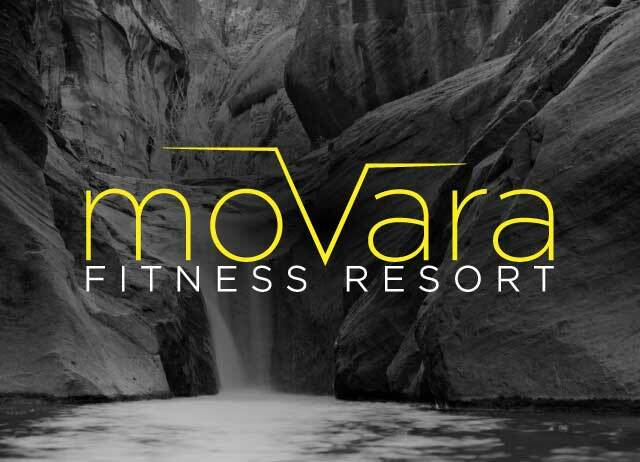 After global success with the show The Biggest Looser the comany Fitness Ridge was ready to expand and fly on their own. They needed a new look from the ground up - starting with a new logo, building promotional videos, marketing material, and a new website. I was brought on to update the branding. While there I brought new life into everything from the mailers to the photography. 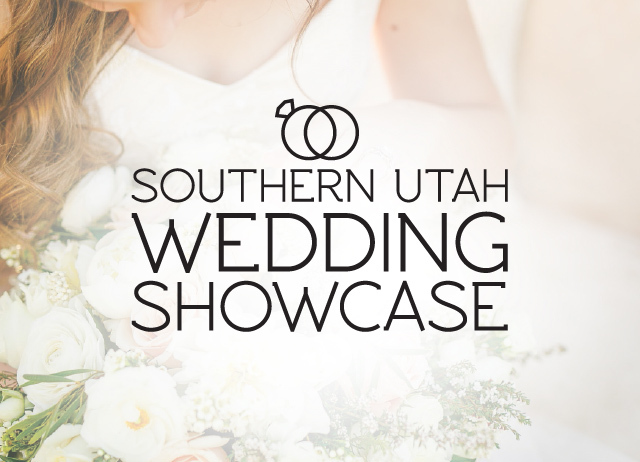 The Southern Utah Wedding Showcase is dedicated to being the #1 effective marketing & advertising media for all of Southern Utah Wedding Vendors. 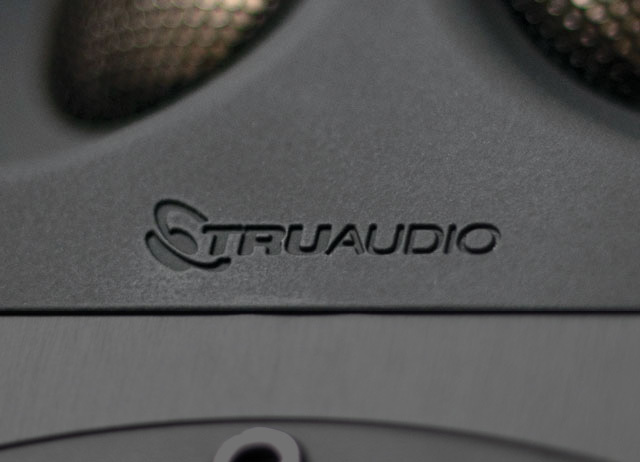 Our Highly Experienced team is growing at SUWS and so is our brand! 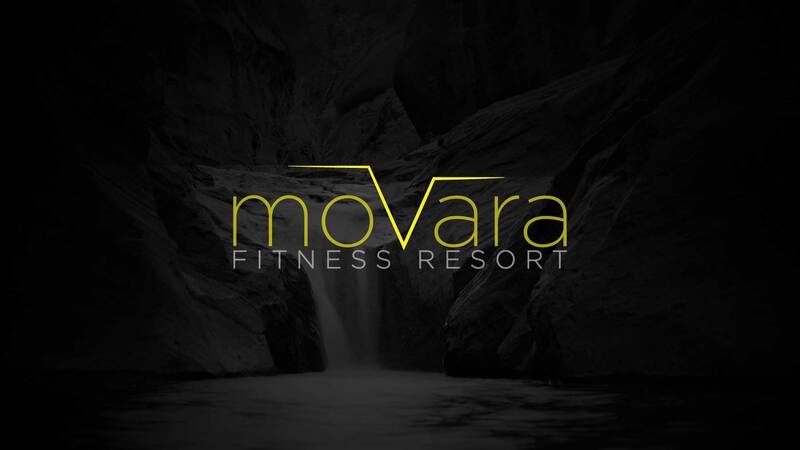 We sincerely appreciate the years of support and dedication in supporting businesses in our local community right here in Southern Utah. We are excited to bring our years of experience in successful events, promotions, productions and publications to Southern Utah brides and Vendors. 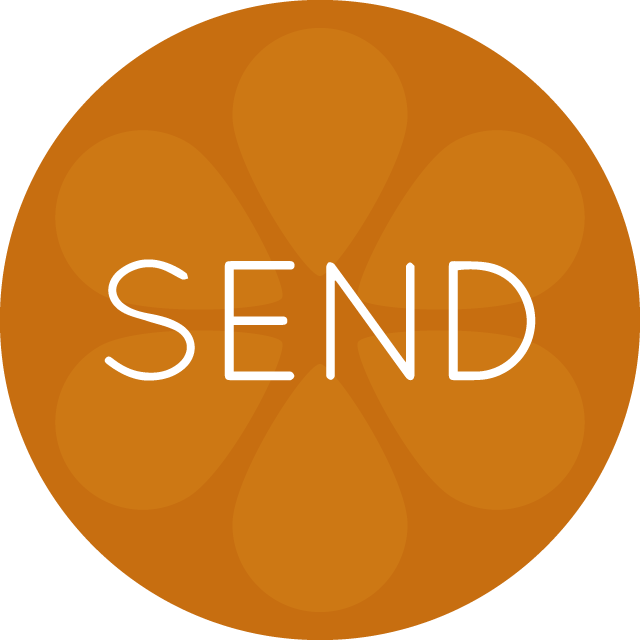 Stay in touch on our social media to learn about all the plans coming up in the Southern Utah Wedding Industry! Introducing the first Chinese vocabulary app specifically designed for intermediate-to-advanced level Chinese speakers, empowering you to speak more like the Chinese do. Core Chinese is not a dictionary. It is not a beginning Chinese learning program. 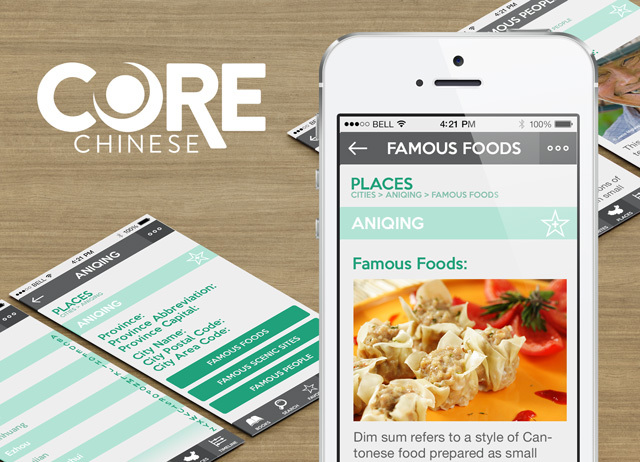 Core Chinese is the ultimate Chinese study tool for advanced learners. 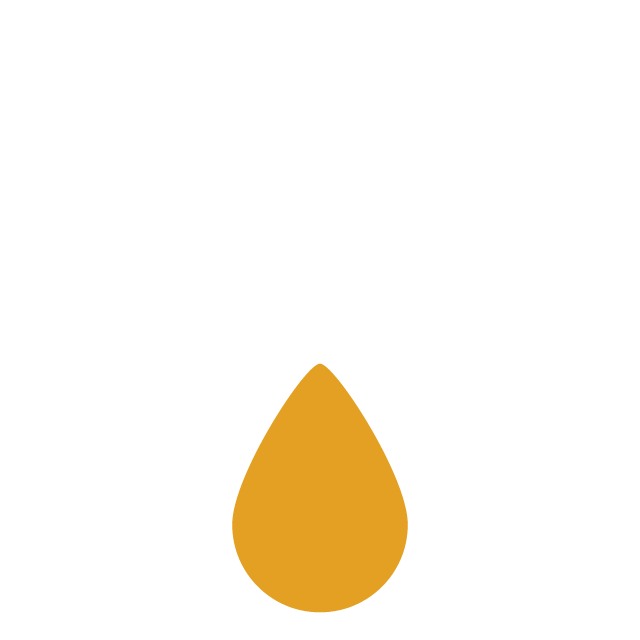 I was comissioned to make a logo and brand that would be streamlined and approchable for people wanting to learn functional Chinese. From building the website to adjusting the UX on the app I was utilized through the entire process from concept to launch. 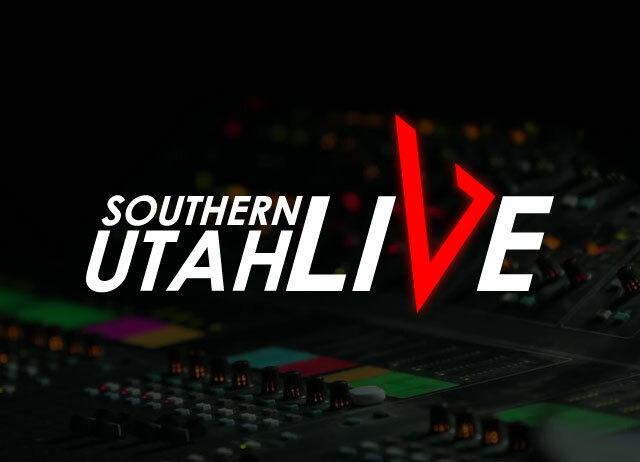 Southern Utah LIVE is a stand alone platform that can be used to distribute video without the intrusion of unwanted media. Currently used by several companies it's main use is for the distribution of media for Dixie State University. With pay-per-programming, channels, and local advertising it has gained a strong following in Southern Utah. I was commissioned to do a full rebrand of the logo, website UI and creation of numerous logos and marketing peices for new programming. Dreams is a free PSD web template built by Mathavan Jaya. Dreams is a modern one page web template designed for almost any purpose. 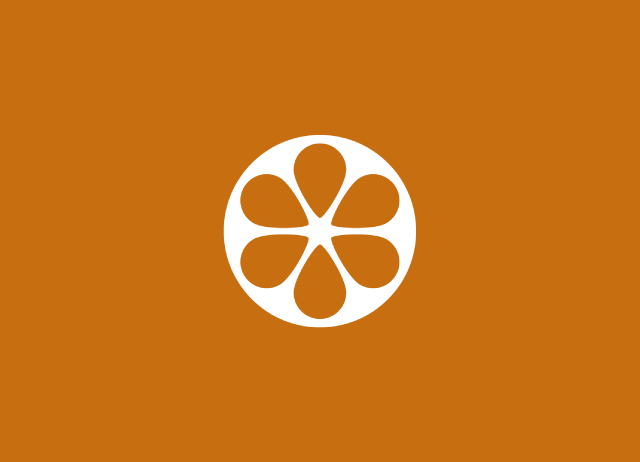 It�s a beautiful template that�s designed with the Bootstrap framework in mind. When you purchase something from our store,as part of the buying and selling process,we collect the personal information you give us such as your name,address and email address. When you browse our store,we also automatically receive your computer’s internet protocol(IP)address in order to provide us with information that helps us learn about your browser and operating system. Email marketing(if applicable):With your permission,we may send you emails about our store,new products and other updates. When you provide us with personal information to complete a transaction,verify your credit card,place an order,arrange for a delivery or return a purchase,we imply that you consent to our collecting it and using it for that specific reason only. If we ask for your personal information for a secondary reason,like marketing,we will either ask you directly for your expressed consent,or provide you with an opportunity to say no. Our store is hosted on Shopify Inc.They provide us with the online e-commerce platform that allows us to sell our products and services to you. Your data is stored through Shopify’s data storage,databases and the general Shopify application.They store your data on a secure server behind a firewall. If you choose a direct payment gateway to complete your purchase,then Shopify stores your credit card data.It is encrypted through the Payment Card Industry Data Security Standard(PCI-DSS).Your purchase transaction data is stored only as long as is necessary to complete your purchase transaction.After that is complete,your purchase transaction information is deleted. All direct payment gateways adhere to the standards set by PCI-DSS as managed by the PCI Security Standards Council,which is a joint effort of brands like Visa,MasterCard,American Express and Discover. For more insight,you may also want to read Shopify’s Terms of Service here or Privacy Statement here. In general,the third-party providers used by us will only collect,use and disclose your information to the extent necessary to allow them to perform the services they provide to us. However,certain third-party service providers,such as payment gateways and other payment transaction processors,have their own privacy policies in respect to the information we are required to provide to them for your purchase-related transactions. For these providers,we recommend that you read their privacy policies so you can understand the manner in which your personal information will be handled by these providers. In particular,remember that certain providers may be located in or have facilities that are located in a different jurisdiction than either you or us.So if you elect to proceed with a transaction that involves the services of a third-party service provider,then your information may become subject to the laws of the jurisdiction(s)in which that service provider or its facilities are located. As an example,if you are located in Canada and your transaction is processed by a payment gateway located in the United States,then your personal information used in completing that transaction may be subject to disclosure under United States legislation,including the Patriot Act. When you click on links on our store,they may direct you away from our site.We are not responsible for the privacy practices of other sites and encourage you to read their privacy statements. To protect your personal information,we take reasonable precautions and follow industry best practices to make sure it is not inappropriately lost,misused,accessed,disclosed,altered or destroyed. If you provide us with your credit card information,the information is encrypted using secure socket layer technology(SSL)and stored with a AES-256 encryption.Although no method of transmission over the Internet or electronic storage is 100%secure,we follow all PCI-DSS requirements and implement additional generally accepted industry standards. Here is a list of cookies that we use.We’ve listed them here so you can choose if you want to opt-out of cookies or not. 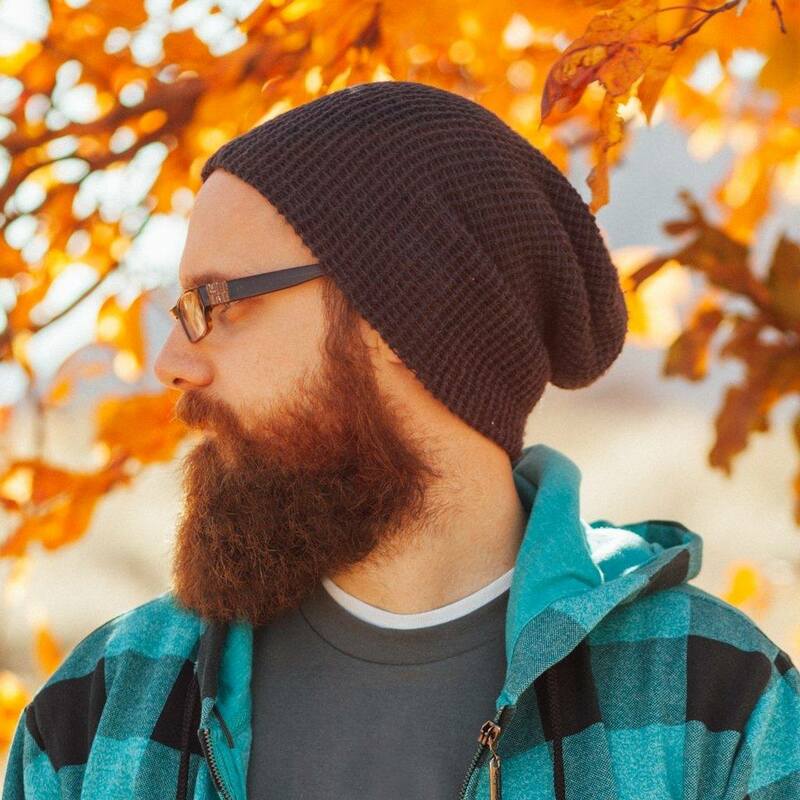 _session_id,unique token,sessional,Allows Shopify to store information about your session(referrer,landing page,etc). _shopify_uniq,no data held,expires midnight(relative to the visitor)of the next day,Counts the number of visits to a store by a single customer. cart,unique token,persistent for 2 weeks,Stores information about the contents of your cart. storefront_digest,unique token,indefinite If the shop has a password,this is used to determine if the current visitor has access. By using this site,you represent that you are at least the age of majority in your state or province of residence,or that you are the age of majority in your state or province of residence and you have given us your consent to allow any of your minor dependents to use this site. If our store is acquired or merged with another company,your information may be transferred to the new owners so that we may continue to sell products to you.